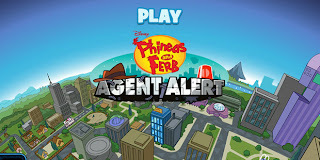 Disney is set to launch a brand new immersive, social game set in the world of Phineas and Ferb, which for the first time will allow fans and friends to interconnect with each other in a safe way and join together to protect the city of Danville! Danville is in danger and Major Monogram and Agent P are on the lookout for some brand new agent recruits. Players will be invited to create a robot avatar before being introduced to a secret lair where they will be briefed on a very important first mission. With their robot avatar, players can explore various landscapes, take part in training missions, create robot teams with other players and head into battle with the evil Doofenbots to gain points, level up and unlock exciting new content. If that wasn’t enough, players can also continue their experience on the go, completing field missions on their mobile or tablet in order to earn currency which will become available when they log into their main game via computer. Remember… an agent is always on duty! I was pleased when I was asked to try the game out a little bit early to let everyone know what the game is really like from a kid’s opinion. At the start of the game you get to customise your own Robot who you then use as your in game character. what I like about the Robot is you can collect parts by finding ‘Gears’ in the game and then upgrade your characters appearance. I had a try of the game for 30 minutes and I was hooked, then I had to leave the house and as I do not get a mobile device well not until my Birthday I couldn’t carry on with the game in the car. When I do get a mobile device suitable I will defiantly play this on the Go in the car. I am 10 years old and found this a Fun, easy to play and very likeable game that I will continue to play on the PC and on a Mobile device. 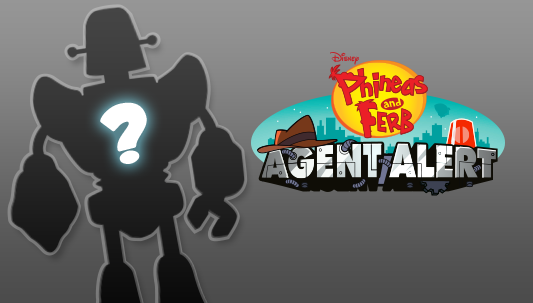 I am hoping to go as my Robot on a fun filled Journey with Phineas & Ferb. I would like to add the creators of this game should be very proud of themselves having done such a great Job making this game. 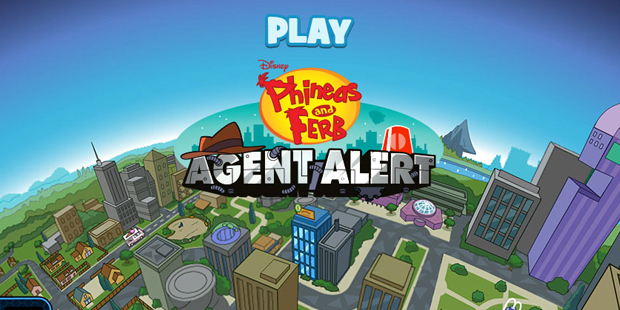 Danville is in danger and Major Monogam and Agent P are on the lookout for some brand new agent recruits. Players will be invited to create a robot avatar before being introduced to a secret lair where they will be briefed on a very important first mission. With their robot avatar, players can explore various landscapes, take part in training missions, create robot teams with other players and head into battle with the evil Doofenbots to gain points, level up and unlock exciting new content. I am 10 years old and found this a Fun, easy to play and very like able game that I will continue to play on the PC and on a Mobile device. 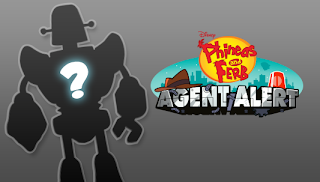 The game launches on the 24th March across mobile and on-line but for fans who just can’t wait, head to disneyxd.co.uk/phineasandferb for a Taster.